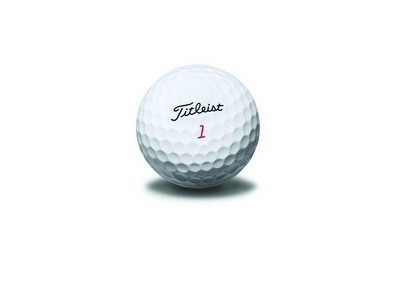 The Titleist Pro V1X is for golfers looking for unmatched distance and consistent flight. 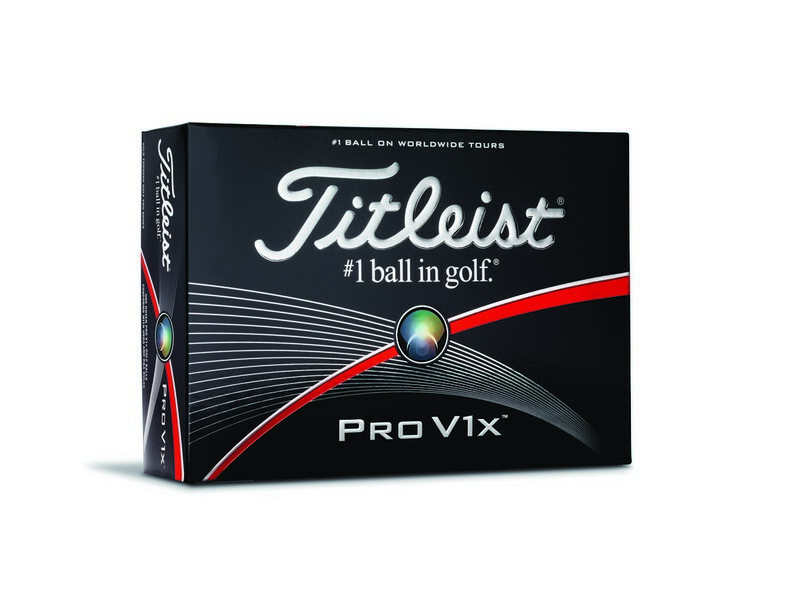 The Pro V1x is built for long-lasting durability and ideal for very low long game spin. It features a softer feel, drop and stop greenside control that makes it a best fit for all golfers. 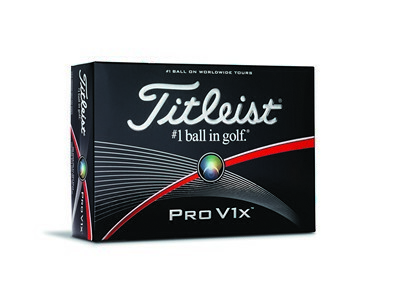 Take to the green with these Pro V1x golf balls during your next corporate outing and enjoy the appreciation of your customers. Imprint your company logo and marketing message on the ball for an eye-catching promotion and watch your brand soar new heights!